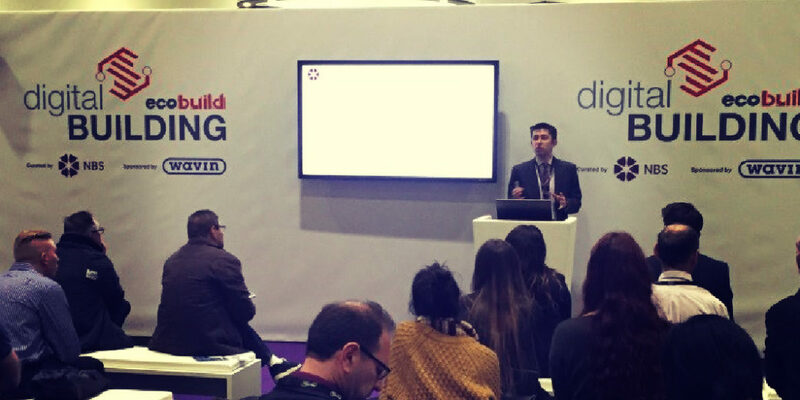 I am becoming something of an Ecobuild veteran having made the journey to Excel over the past four or five years. It is often a barometer for the industry or trends – remember when PV suppliers took up half of the south hall? The most apparent difference in 2016 is the size – only one of the halls was used. Perhaps this was a desire for quality rather than quantity or simply to make the visitor experience more manageable. Getting around that much area in one day became practically impossible for the average desk jockey. I needed to visit a couple of stands for project related queries, otherwise I was free to wander. 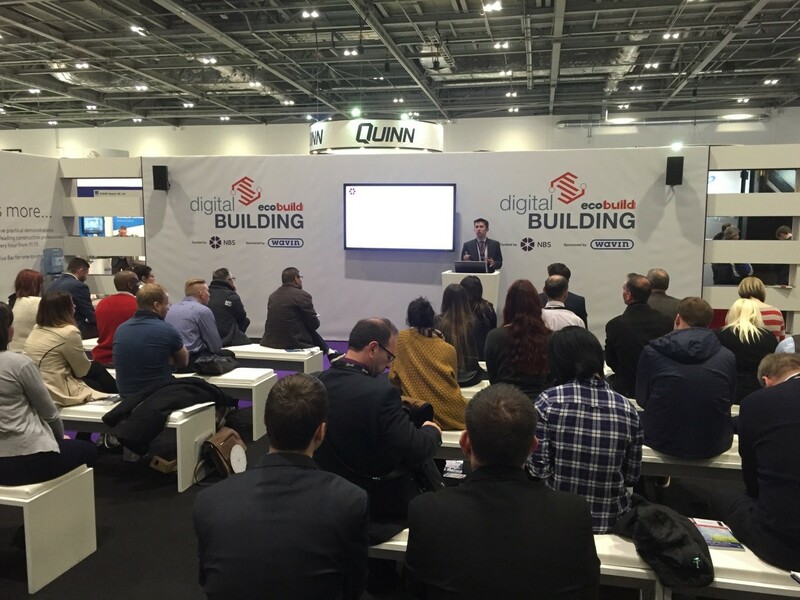 I normally leave Ecobuild having learned one nugget of information or seen something genuinely impressive. Having learned to resist too many handouts and freebies I was keen to see the full range of stands without being drawn into lengthy sales pitches about the relative pros and cons of the J300 or J400i home energy inverter panel. Firstly I settled down to some architectural discussions. Charles Holland and Sadie Morgan outlined some interesting approaches to housing design and major infrastructure projects respectively. Morgan spoke passionately about our history of great infrastructure, referring the Victorians and Brunel. She felt that the skills and ambition to achieve such grand projects was alive and well in the UK and we must not ignore the role of design and place making amongst the big-scale engineering. I explored the main hall where I noticed a variety of large and small mechanical devices for monitoring, inverting, actuating, metering, pumping all aspect of building services. It is true that buildings are becoming more intelligent and dependant on specialised pieces of plant to provide and regulate their energy. High-tech and sustainability do not always sit comfortably, but when the right balance can be found there are mutual benefits. 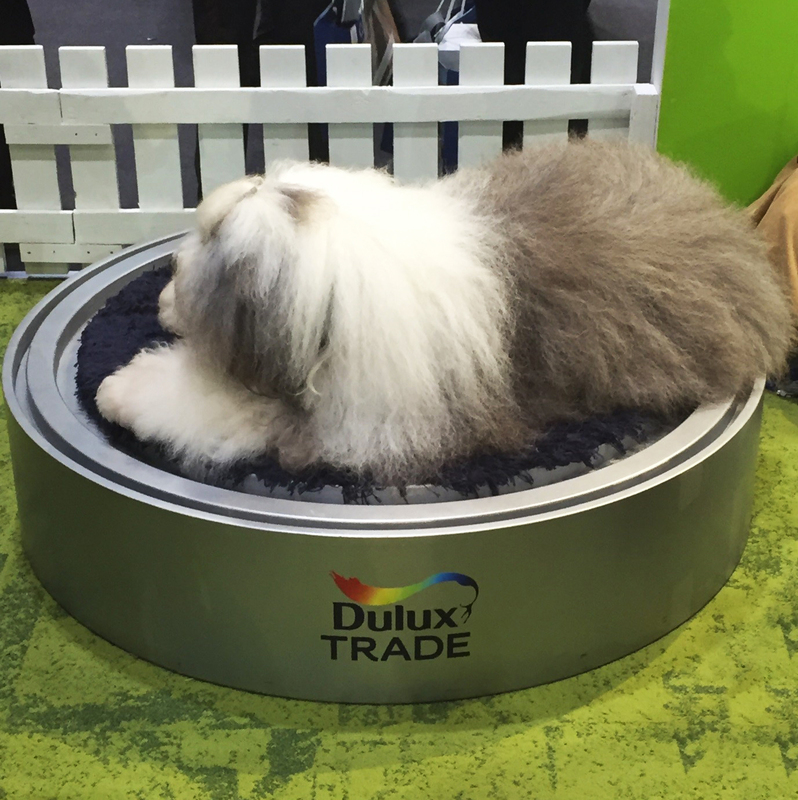 Suddenly, behind a velvet rope and a throng of cooing women, I saw the Dulux dog lounging like a rock star. I managed a quick photograph before becoming too star struck. They say you should never meet your heroes. Later in the day, I was orbiting the NBS area when I was captured by Dr Stephen Hamil’s talk about BIM. In the next 45mins I learned a great deal about the NBS BIM Toolkit, Uniclass 2015 and the National BIM Library. I have dabbled with NBS Create and was pleased to learn how it is becoming more integrated into BIM and Revit in particular. 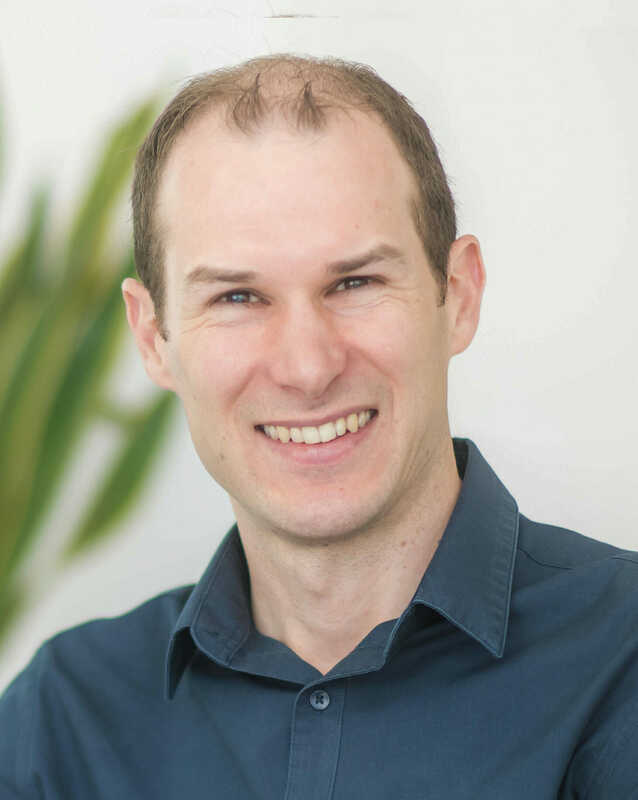 The latest software can produce an Associate Report, which help highlight any differences between the design in BIM and the NBS Specification to avoid confusion for tendering or construction. In my notebook I made an asterisk – this would be my nugget for 2016: better integration of NBS and BIM. This would not only produce a tighter set of design documents but also help with paperless working and cross-checking on screen. On my way home (public transport of course) I read through my handouts. I think I spotted the Dulux dog in First Class, popping a bottle of champagne with Stephen Hamil on a job well done…. or maybe I had just dozed off around Didcot.